We know how serious you are about your personal privacy. We value our customer relationship with you and we keep your privacy in mind. You have a right to know how we use the personal data we collect in order to help you with your flowers order. 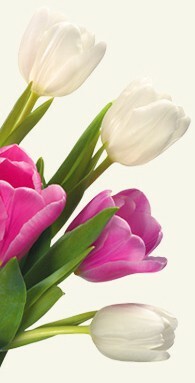 The personal information we collect may contain all of the information you have provided to us to make a flowers order . This includes your name, address, telephone number, email address, date of birth. We gather this information from our site or via our call centers. 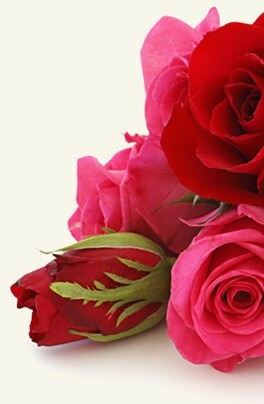 We share this information with our florist that provide your flowers order. When necessary, we may also pass this information to third parties to enforce collection efforts against you as a result of the breach of any agreement with us. We protect our customer information. Any personal data we receive through our site is protected and encrypted by Secure Socket Layer (SSL). We have taken what we believe to be reasonable steps to ensure your personal data is accessible only to those whom we designate. Flowers for Riga uses the most modern technologies to secure your order.